Imagine a crystal ball that would enlighten us of upcoming flavor trends. I was lucky enough to peer into that crystal ball last week at a meeting of Twin Cities Home Economists in Business. Ellen Gibbs, Principal Technologist and trends expert at McCormick, has presented McCormick’s Flavor Forecast to our group for the past five or so years. This forecast is the result of research done and observations made by McCormick chefs and scientists. They predict what they see as mainstream flavor trends looking out two to four years. While part of this annual report has to be about selling spices, it has also become a driver for other food companies. When the forecast is published, it sets the stage for flavor possibilities that may lie ahead. Along with other food-focused colleagues, I look forward to this meeting each year. It opens my eyes to flavor possibilities I had not yet considered. Also presented are contemporary ways the predicted flavor combinations could play out–either in specific recipes or general meal planning. The 2013 Flavor Forecast® did not disappoint. I highly recommend you click over to the forecast (when you’re done reading this post:-)) as the report is a quick and fun read. Visuals are gorgeous and the recipe collection is innovative and extensive. But I’ll also give a quick walk-through here and follow with my attempt at creating a recipe using a predicted flavor combination. In the report, McCormick lists five general trends, following each trend with two flavor combinations that they feel best illustrate that trend. Check their site out for recipes (and those gorgeous photos) that capture the flavor pairings. 1. No apologies necessary. We love indulgences and no longer need to explain our passion for high-quality treats such as high-end chocolate bars, fine wines, etc. 2. Personally handcrafted. Three letters: D. I. Y. Think preserves, charcuterie, cheese, spirits. 3. Empowered eating. We’re increasingly thoughtful when it comes to food choices, considering factors such as sustainability, overall nutrition, and source. 4. Hidden potential. More will be done with underutilized ingredients and creative cooking methods. 5. Global My Way. Letting ethnic ingredients shine outside of their native cuisines. 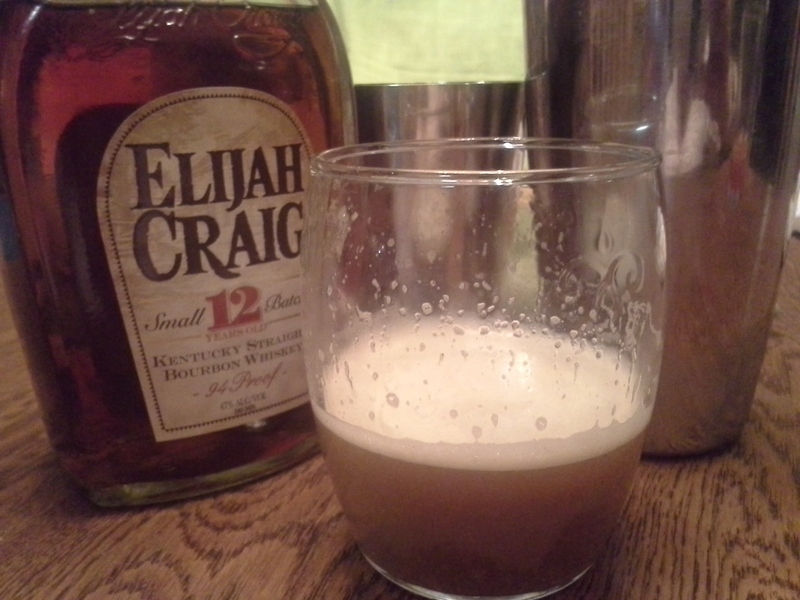 A recipe for Molasses-Bourbon Sour, included under trend #2, caught my eye. 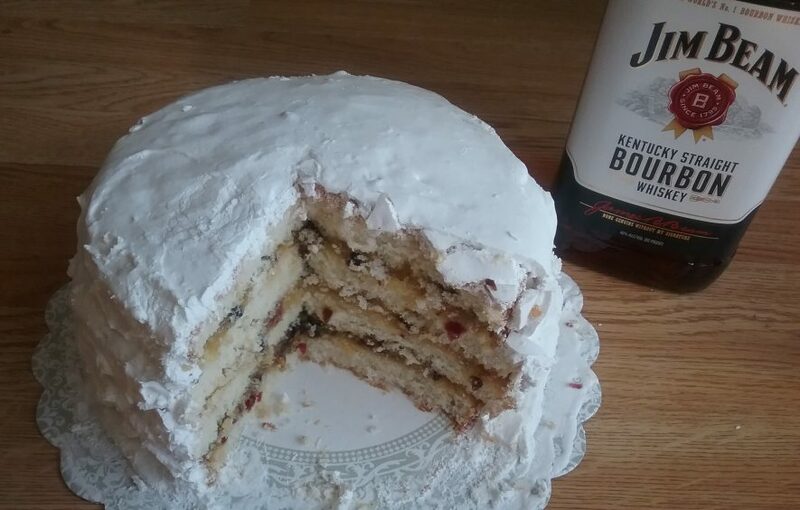 Instead of following their recipe exactly, which would have taken more ingredients and time than I had, I used the recipe title to guide me to a cocktail I could make on short notice. My version of this potent and flavor-packed drink follows. Yes, fresh sage would be a better choice than the rubbed–for sure use a leaf or two or three if you have on hand. A dash of bitters would be a nice touch, too. In cocktail shaker, combine all ingredients over ice. Shake vigorously 30 or so times. Strain into old-fashioned glass. (Or whatever glass you want to use.) Enjoy. At first I was all about #1 as indulging is a serious hobby of mine but all of those are great — so true and so on-trend. My husband is all about #2 and has been making his own sausages (cured and raw) and his own cheese for quite some time (which helps me fulfill my indulging!). I’m heading over to the link now, but must say — that drink looks delicious! …Fried Chicken and Waffles with Molasses-Cider Syrup?! I must eat! 🙂 I love the report because the trends are spot on, but the flavors are a bit out there. The presenter was the first to admit that McCormick doesn’t always hit it with their predictions–some are just too bizarre or they never catch on. But fun to see what could/might be. Thanks, Gerry! HEIB is lucky to have you for sure.